We, at KBS, More popularly known as kantilal bhogilal shah, speak the language of one of the world’s fastest emerging financial markets:India. In this business since 1935, we have been catering to the investment needs of every size. Servicing some of the largest institutional investors in this country to a select list of retail investors. Our experience is vast and varied. spanning across decades. Across a mixed protfolio of clients. Trading in instruments of every Kind. handling hundreds in instrument of every kind. Handling hundreds of millions of rupees every day. We offer international institutional Investors this knowledge and experience to profitabley invest in India. A market that is filled with exciting opportunities. All you need is the ability to tap the best of these, at the right time. With a partner who knows these markets inside-out. A partner called KBS capital management Limited. Circa 1935. Bombay Stock Exchange in its carly stages of growth. A young man begins his career in th small bustling stock broking office of M/s Mohanlal Nagardas. Circa 1954. the next generation. Suresh kantitals Shah joins the company where his father works. The turns and twists of the bourses, the big fortune opportunities, the unpredictability of these markets fascinate him. his dream: to own a leading, renowned stock broking firm of this market. Circa 1957. kantila Bhogilal Shah is invited to take up the partnership of M/s. Mohanlal Nagardas. Circa 1981. A new stock broking firm is born: Kantilal Bhogilal shah. Indian Markets are witnessing a new phenomenon. the middle Class begins to view the capital market as a viable investment options. The markets slowly open up. Insurance Corporation of India begin to influence the markets like never before. 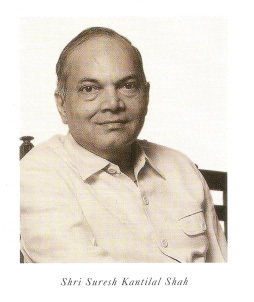 Enter the Third Generation of the shah family, young Tushar Shah. Ready to meet the demands of the changing market scenario. Company shifts forcus to corporate and institutional business. Revenues and profits multiply in an era of volume grownth. The decade moves on. the market sees an unprecedented boom. india opens to foreign investors. The multi-nationals wait with bated breath to tap the 400 million Indian middle class.kantilal Bhogilal Shah finds yet another market of large investors: the foreign institutional investors. 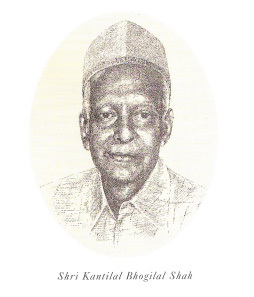 1996: The erstwhile partnership firm, kantilal Bhogilal Shah is corporatised as KBS Capital Management Ltd. The same people. The same spirit. The Same Three-generations of experience. Now views the globe asits potential customer. with a new name. 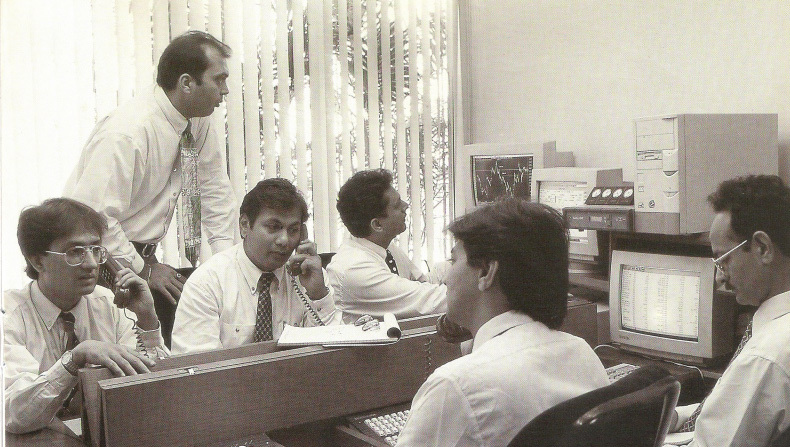 1997: KBS becomes one of the few listed stock broking house on the BSE, to offer total transparency. All its Memebership cards: of BSE, NSE and OTCEI, are held under the same name. Among the world’s basket of emerging markets, India is unique. The economy, till the mid-80s lived on its own local brands, manufactured by 100% Indan companies, Companies that perform on their own strength. Giving the overseas investor an options, not just to invest in the country’s growth, but in the growth of individual stocks, as well. An options that no other emerging market offers. To name but a few, indian capital market offers ONGC, Asia’s largest oil Corporate. Reliance, the home-grown petro and textile giant. Godrej, the home-grown petro and textile giant. godrej, a name nationally identified with quality consumer durables. Bajaj, the largest manufacturer of two-wheelers. TATA, one of India’s Oldest and Largest Corporate houses. Nirma, India’s Own soap challenge to unilever and P&G. VSNL. one of the world’s largest telecom giants. Todya, India gives you a choice of 6000 listed companies and endless venture capital opportunities. Totalling to a market capitalisation of over 129.57 billion dollars as on 31.3.97.
while investments from overseas are coming in Fast, the investors are also realising the importance of understanding the complex working of this market. one that is phenomenon by itself. One that Follows a pattern, all its, own, A pattern thata we, at KBS, with our years of experience can help you interpret. thereby, assistiong you in taking more relevant and informed investment decisions.